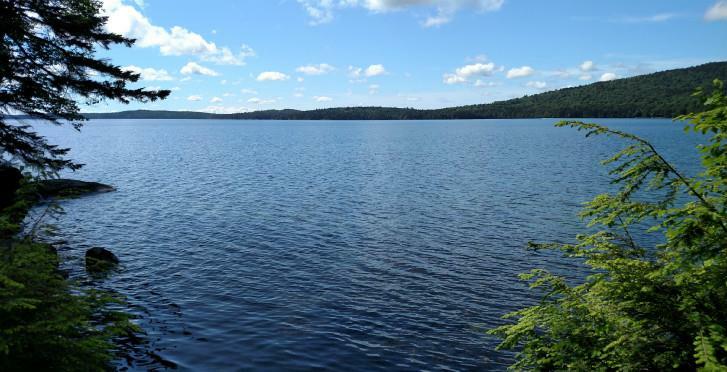 24 remote acres bordering Barker Brook near Mill Privilege Lake. Nice recreation land on the doorstep to many lakes and great areas for hunting, ATVing, snowmobiling and more. Perfect spot for a cabin! Very close to public access to Mill Privilege Pond public access and several others in area.